There’s something elemental about the Isle of Harris. 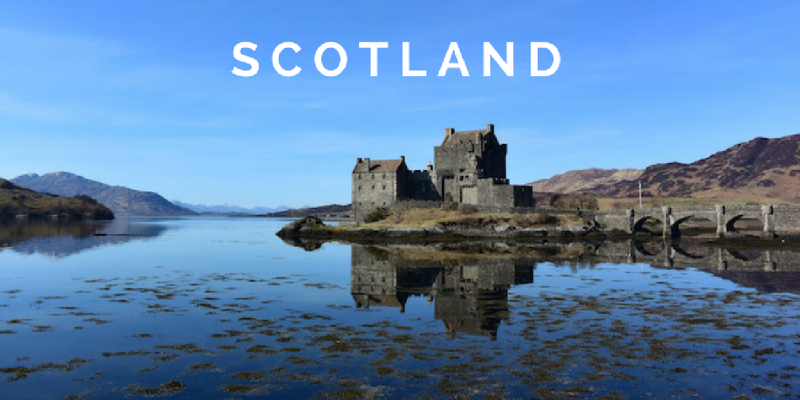 You can feel it as you drive over the Clisham, the highest point in the Outer Hebrides, as peaks give way to views of the ocean, and the little village of Ardhasaig clinging to the coast. Here, there are mountains made of the oldest rock in Britain, carved into shape by glaciers millennia ago. 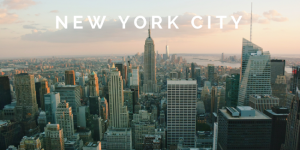 On the west coast, there are stretches of impossibly powder-white sand and twinkling turquoise seas. To the east of the island, rocky outcrops overlook hidden bays, reached only by narrow winding roads, or sometimes, by foot alone. I’m yet to visit anywhere on earth that physically takes my breath away like the landscape of the Isle of Harris does. It might sound extravagant, but it’s true – so it’s no surprise that local creatives, from Harris Tweed weavers to musicians and artists, use the land for inspiration and ideas. 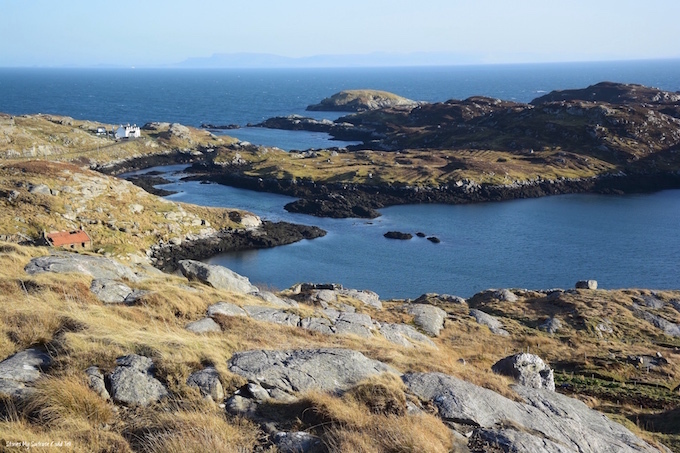 One example is the local family who started Essence of Harris, a Tarbert-based candle company that takes inspiration from the land, trying to capture that elemental nature of the island in their hand-poured candles. Spurred on by the scenery just steps from their home in the island’s main town, couple Jamie and Deenie began testing out candle scents at their kitchen table back in 2015. Making just 12 candles a day, they started off as Buth Bheag Candle Co., which means “The Little Candle Shop” in Scottish Gaelic. I can remember clearly the first time I came across their candles. The candle was a birthday gift from my brother, unwrapped on my first return home to the Outer Hebrides after moving to New York City. “Losgaintir,” the candle was called, named after the Harris beach he knows has always been one of my favourite places. 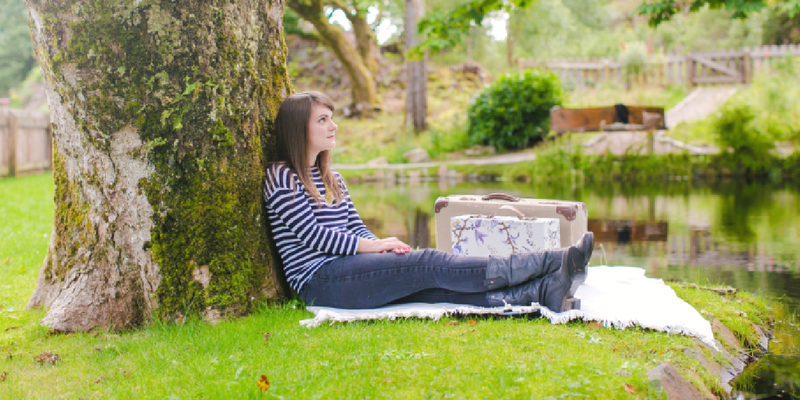 Since then, the little shop has gone from strength to strength, which is partly why Deenie and Jamie have now rebranded the company as Essence of Harris. Not only does the new name capture the spirit of their local business, but it’s also easier for non-Gaelic speakers to remember. They’ve still got their “buth bheag” in Tarbert; as well as a second store at Inverness Airport in the Scottish Highlands; and more than 40 stockists across the UK. They’re even branching out to the USA, too, with stockists in North Carolina (which is good news for island lovers and expats alike!). All their candles are hand-poured with soy wax at their small factory in Harris, where Jamie and Deenie – plus their team of eight employees – are responsible for everything from scent testing to packing up the boxes. In keeping with their island roots, each Essence of Harris scent is named after an island beach. Huisinis, in the north, is a hidden gem at the end of a long and winding road. 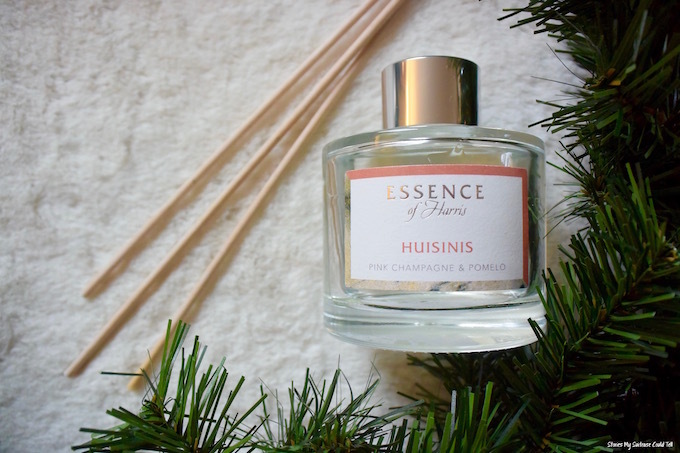 Huisinis the candle is an equally delightful surprise, a citrusy blend of pink champagne and pomelo. About half way down the west coast is Horgabost, a little strip of a beach that in summer is fringed by machair flowers of every colour, and one that is represented in candle form by lemongrass and ginger. At Scarista, further south, cattle roam the sands and waves crash in the shadow of a hill; Essence of Harris have tried to capture its wild beauty with an ocean scent of seaweed and juniper berry. 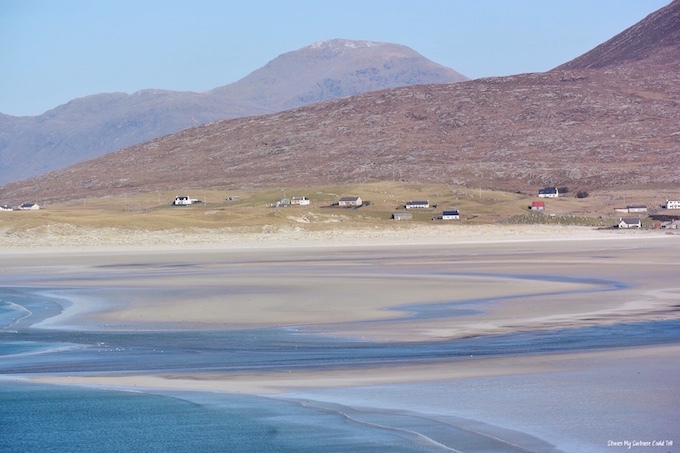 But possibly the most famous of them all are the neighbouring beaches of Seilebost and Luskentyre, often listed, together and apart, as some of the world’s best. With waving dune grass, golden sands, crystal seas, and the north Harris hills in the distance, it’s a view that’s hard to beat. 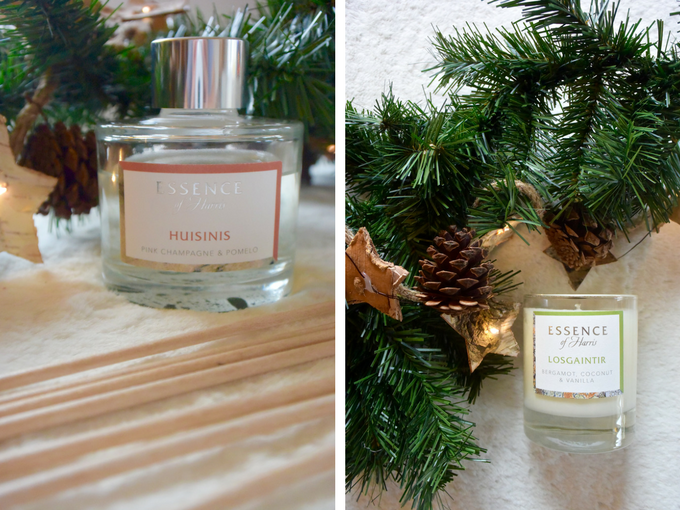 At Essence of Harris, Seilebost is represented by the deep notes of pomegranate and plum, while Luskentyre – my own favourite strip of sand – combines the scents of bergamot, coconut, and vanilla. (And believe me: the beach really does look as tropical as those scents smell!). For anyone who has fallen in love with the Isle of Harris, the candles are a way of taking a bit of the “essence of Harris” with them when they leave. For me, even seeing the Gaelic word on the packaging – Losgaintir – takes me back to the island. Candles are cosy and comforting at the best of times, but with the Essence of Harris candles, when you light the flame, you’re also reigniting memories of the Outer Hebrides, too. 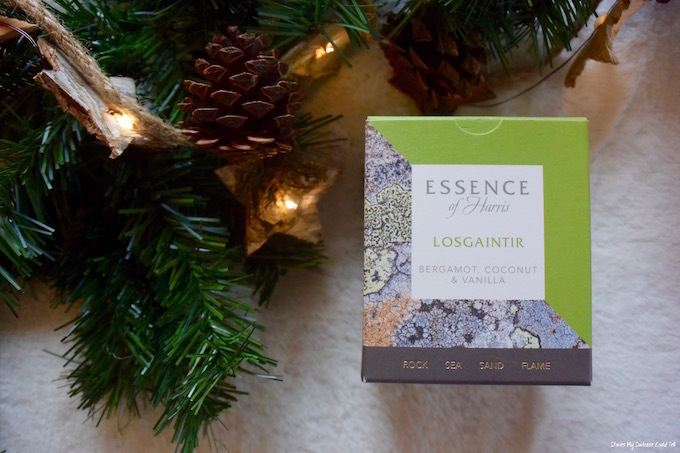 Where can I buy the Essence of Harris candles? 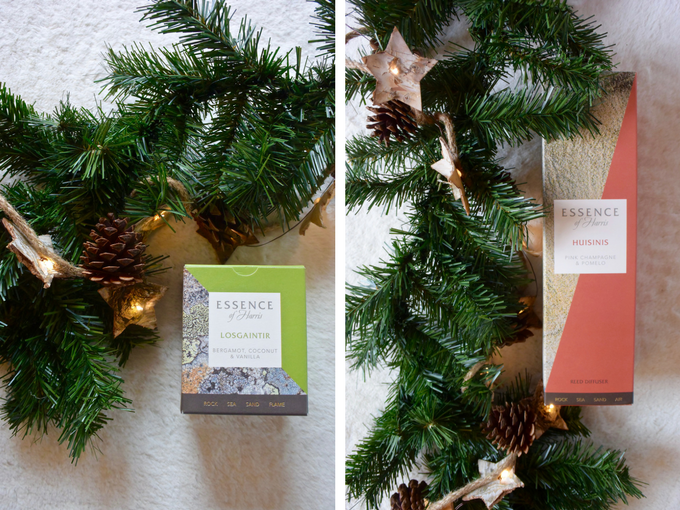 Essence of Harris products can be bought in person at any of the shops or stockists in the UK or USA (see the full list here). 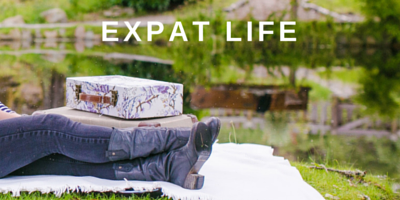 They can also be bought online from the website – and they can be shipped internationally, too! How much do they cost? The Essence of Harris scents are available as candles, diffusers, room sprays, and wax melts. 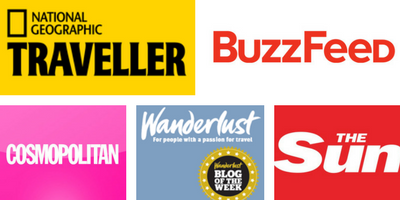 At the time of writing, product prices range from £4.95 to £25. Have you ever visited the Isle of Harris? Do you pick up souvenirs like these on your travels? 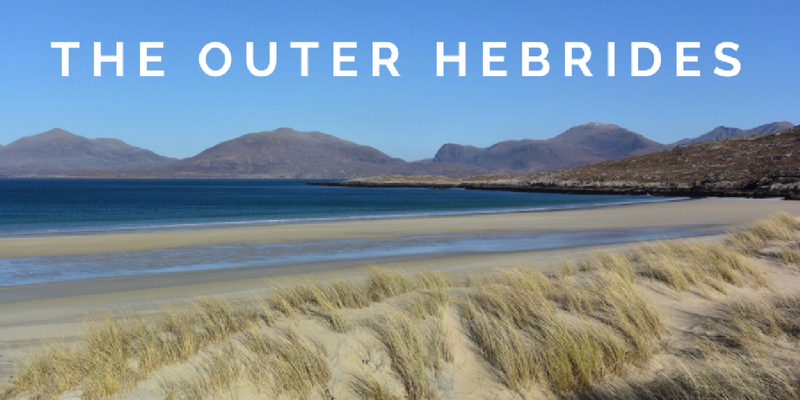 Plus: if you liked this post, you’re probably going to want to check out my insider’s guide to visiting the Outer Hebrides! 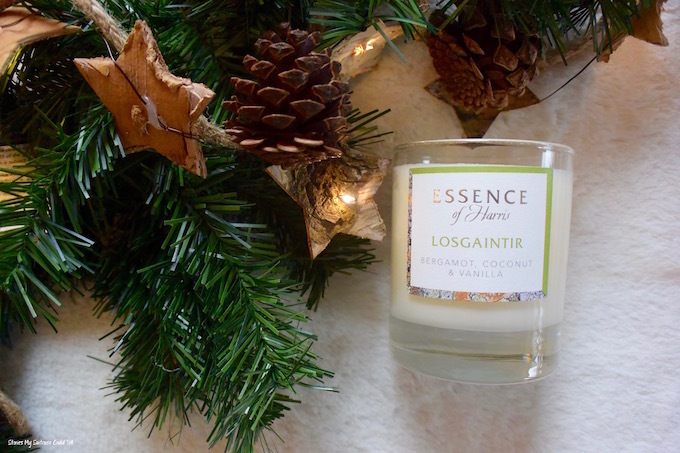 This post is sponsored by Essence of Harris, but all opinions – and love of candles, Harris beaches, and island drives! – are entirely my own. « Stories My Suitcase Could Tell Turns Six! They are delightful! They do use soy wax, but I’m not sure if they’re vegan – I can find out, though!